Sisbarro Certified. Black exterior and Black interior, Trailhawk trim. 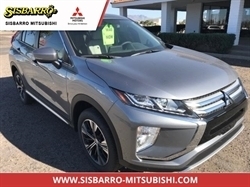 JUST REPRICED FROM $21,995, FUEL EFFICIENT 29 MPG Hwy/21 MPG City!, $2,000 below NADA Retail! iPod/MP3 Input, Satellite Radio, Keyless Start, Bluetooth, Back-Up Camera, ENGINE: 2.4L I4 MULTIAIR, TRANSMISSION: 9-SPEED 948TE AUTOMATIC... 4x4, Alloy Wheels. AND MORE! Jeep Trailhawk with Black exterior and Black interior features a 4 Cylinder Engine with 180 HP at 6400 RPM*. 4x4, Back-Up Camera, Satellite Radio, iPod/MP3 Input, Bluetooth, Aluminum Wheels, Keyless Start Rear Spoiler, MP3 Player, Keyless Entry, Privacy Glass, Steering Wheel Controls. Reduced from $21,995. This Renegade is priced $2,000 below NADA Retail. Pricing analysis performed on 10/27/2018. Horsepower calculations based on trim engine configuration. Fuel economy calculations based on original manufacturer data for trim engine configuration. Please confirm the accuracy of the included equipment by calling us prior to purchase. 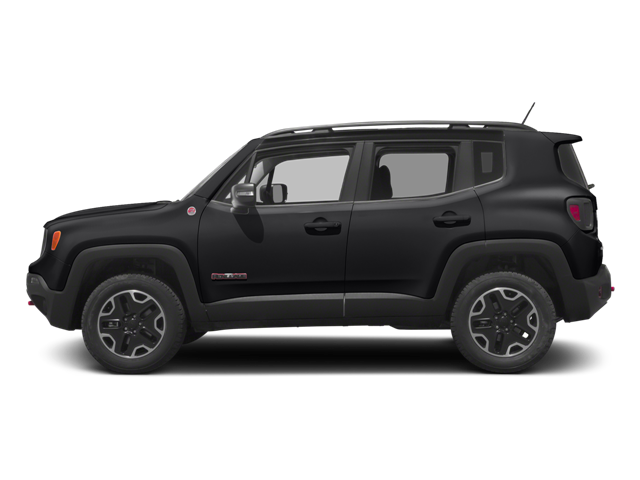 Hello, I would like more information about the 2017 Jeep Renegade, stock# P16649. Hello, I would like to see more pictures of the 2017 Jeep Renegade, stock# P16649.